Deputy National Police Spokesman Kritsana Phatthanacharoen. Bangkok – Police have been instructed to maintain public peace and order during Sunday’s election. 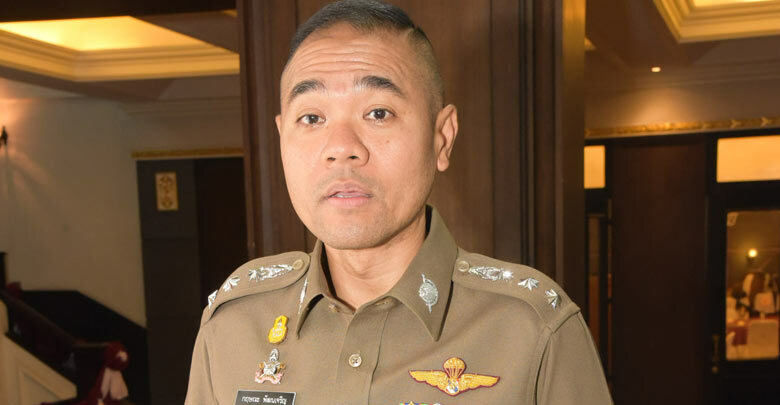 Deputy National Police Spokesman Kritsana Phatthanacharoen confirmed that police officers have been ordered to readily stand on duty on Sunday. He said the Election Commission and police had not found any irregularity and police had been instructed to remain politically impartial during the electoral campaigns. He stressed that the prohibition on the sales of alcoholic beverages started from 6.00 p.m. on Saturday until 6.00 p.m. on Sunday. Alleged violators of the ban can face imprisonment of up to six months or a fine of up to 10,000 baht or both.